Lost got the finale it deserved. A wonderful 1hr 45mins long episode (not counting the commercials). I thoroughly enjoyed it, and the explanation of the flash sideways certainly caught me by surprise. Like many I thought somehow Desmond would set something off, and the timelines would merge. 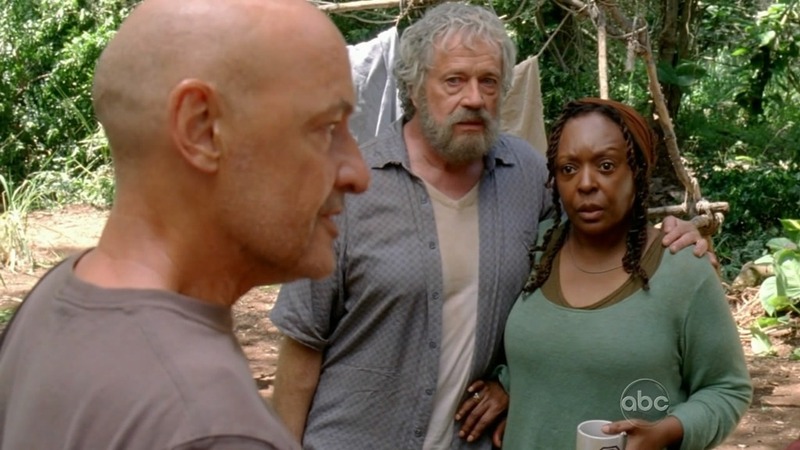 But as it turned out, the flash sideways were a place in the afterlife the losties created (some claim Hurley did) so they could return to that place once they’re dead. This lead to all sorts of confusing on internet forums and blogs. 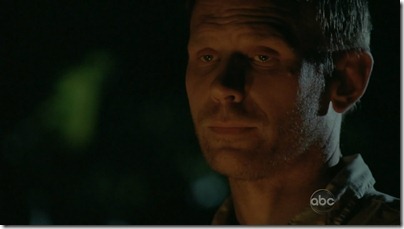 A lot of people thought that it meant that the whole thing was a purgatory, and everybody died when the plane crashed. But no, it was very clearly said by Christian Sheppard that everything really happened. And Hurley thanking Ben for being no. 2 was also an obvious hint. And with that we also got just about the only / biggest explanation of the finale. Not a lot of questions (actually barely any) were addressed in the final two episodes. Why did infants die on the island ? 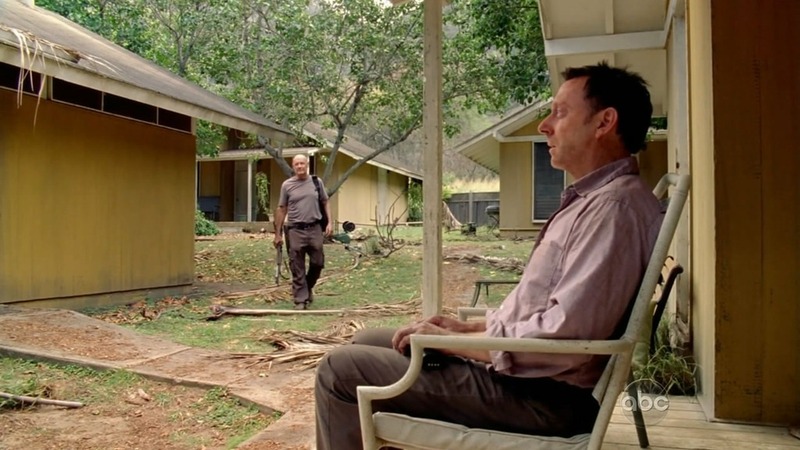 What happened to Walt, and was he really special ? The numbers, were they just random numbers etc etc. And that was the downside of the finale I guess. The drama and action was excellent, the mythology, not so much. Seeing Rose and Bernard certainly made me cheer at the TV screen. Although it was a bit short, it was a nice appearance nevertheless. 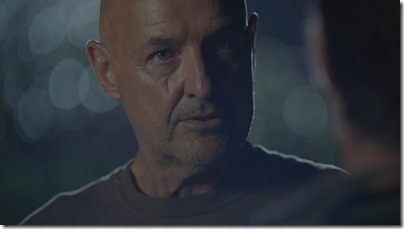 Man in Locke showed his very bad side by threatening to kill them painfully. I am still not buying the whole ‘he is pure evil’ argument though. We all know why he eventually became the way he was in the end. Once the light went out the rules changed or the ‘spell’ or whatever it was, was broken and it was possible to kill him. A somewhat lackluster ending on the cliffs. It would have been nice if he could have gone off the island at least once in his lifetime, but I guess that wasn’t in the cards. It seems I was wrong about Ben. He didn’t have any sort of plan. He just followed whoever happened to come along. The conversation with Hurley at the end, who asked him to become no. 2 was very touching. Finally Ben gets the position he wanted and will be appreciated for his experience and knowledge. 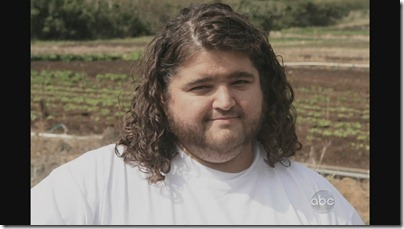 Hurley becoming the new no. 1 was a great touch. Being the nicest and friendliest guy of the whole bunch. Ben still had some unfinished business and didn’t ‘step into the light’ like the rest. I guess he just wanted to hang out some more with his daughter and Rousseau ! I guess we’ll never know how he miraculously was rescued from under that log he was trapped under. Whatever happened to the people (including Lapidus who of course wasn’t dead after all) that flew off is up to our imagination. I really liked that part of the story. Alpert was finally starting to age so he can rest eventually as well and live a normal life, was nice. You could see the relief on his face when he was looking at his first grey hair. 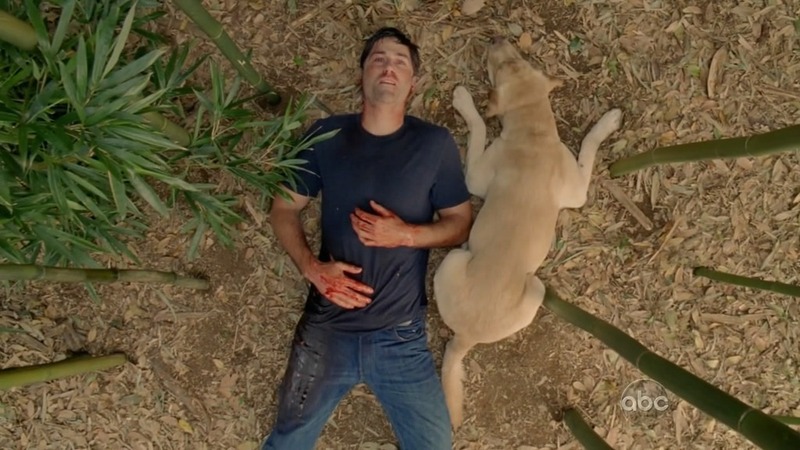 The final scene with Jack dieing on the very spot where he came to the island was very dramatic. Especially with Vincent by his side. And he also showed relief when he saw the plane fly by and knowing that his friends would finally make it off the island, and accepted his fate. Possible spinoffs: Hurley and Ben protecting the island, or a Myles and Sawyer cop show ! Think they would both be very enjoyable. Posted in Movies / TV and tagged lost on 30/5/2010 by Eric. This week’s episode was a setup episode for the grand finale that will air in the USA today when I write this. In the flash sideways, all the losties are getting together for ‘the concert’. I am very eager to learn what will happen there. One big flashback for all ? I was very glad to see Ben return to form. It seems he still got a very tricks up his sleeve, but I think Man in black is on to him. He’ll play some sort of important role in the finale I am sure. 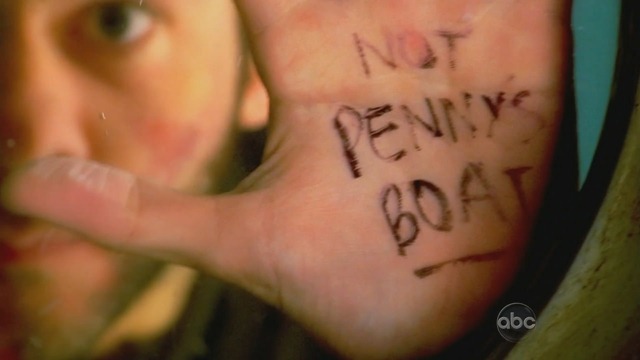 I am very glad the writers didn’t forget about him. Killing off Widmore even before the finale was a bit unexpected. I am not sure his ‘Jakob visited me’ redemption story was true, or if that was just to get on Ben’s nerve. 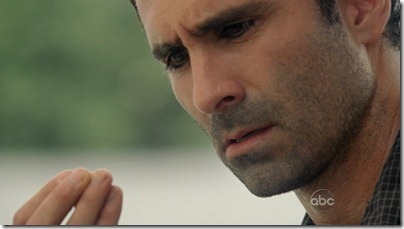 Was Desmond as failsafe the only thing he told Man in black or did he whisper something else of importance ? Seeing Ben with Danielle was a great touch. And seeing her sane was a nice bonus :). On the island, Jack is now finally officially Jakob’s successor. The scene at the campfire where Jakob explains things (sort of), was a bit over the top. We already knew most of it. “You were all flawed” was kind of new though. The protector job isn’t for happy people. The ‘I made him this way’ was weird. Did he refer to throwing his brother into the light ? As for Kate and Sawyer ? I have no clue what kind of role there is still for them during the finale. And what their fate will be. 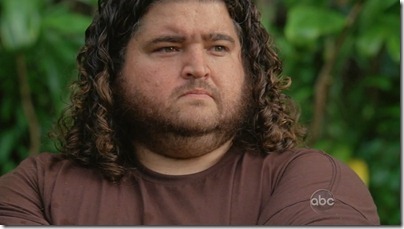 I hope Hurley won’t get killed or something terrible. “Thank God it’s not me” was a great line ! 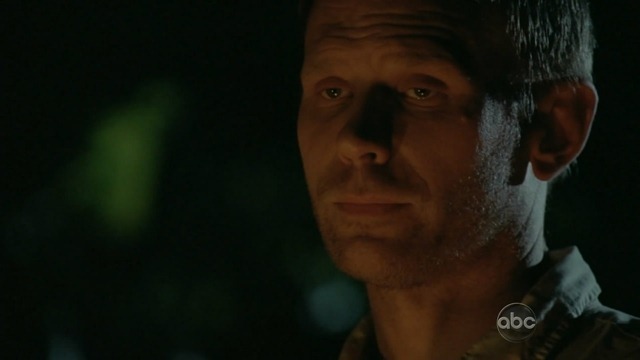 Desmond will probably have to go ‘into the light’, as he seems to be the only one who can handle it. It’s very odd that the series will come to an end tonight. I am sure the finale will still leave a lot open for debate. It sure has been one helluva ride :). Posted in Movies / TV and tagged lost on 23/5/2010 by Eric. 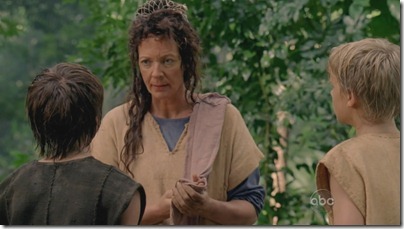 Last week I mentioned that I liked the mythology / mystery oriented shows more. Well we got an episode filled with mythology this week, as the story of Jacob and Man in black is told. The episode started pretty brutal, I didn’t see the head smashing coming at all. In itself it was excellent television. Well acted, nicely shot, decent story. But there are only 2 episodes to go, including the long finale, and to come out with something like this now was a bad decision in my opinion. It would have much better suited earlier in the season and give us a better background to what’s going on. Posted in Movies / TV and tagged lost on 15/5/2010 by Eric. 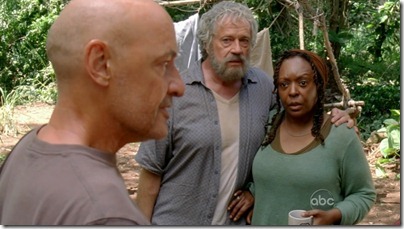 A moving and action packed episode this week in Lost. I much more prefer the mysterious character driven episodes, but this was of course still very much enjoyable. The flash sideways still don’t really do it for me, besides a few episodes. 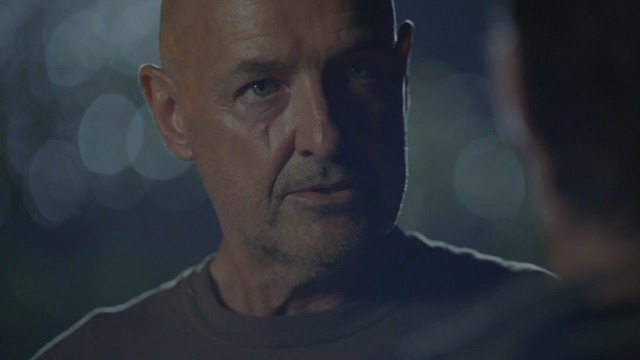 But this time I really liked the last scene where Jack finds out why Locke doesn’t want his legs to be ‘fixed’. He is still punishing himself over what happened to his dad in a plane crash. Posted in Movies / TV and tagged lost on 9/5/2010 by Eric. An ok episode this time. Moving the story forward quite a bit. In the flash sideways the losties are getting together to get ready for some sort of event that will show what the purpose of that story line is. I didn’t care too much for it this time. Desmond is acting a bit odd in these and out of character. Never thought of him as a manipulative second hand Jacob. We did get the answer to the ‘was MIL also the appearance of Christian Sheppard’ question. In a rather straightforward manner. Of course we already knew that and the answer to ‘why’ was rather blunt ‘well you needed water !’. At this point in time the answers to the question will either be ‘well duh’ or they’ll be totally out of leftfield and be unsatisfying. Posted in Movies / TV and tagged lost on 2/5/2010 by Eric. We got another excellent episode this week, a lot happened so it’ll be tough to comment on all of it, but I’ll throw some thoughts out there. 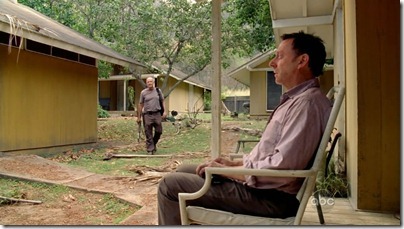 Posted in Movies / TV and tagged lost on 16/4/2010 by Eric. Desmond episodes are always epic and Happily ever after was no exception. Lost awesomeness all around ! And it certainly made a lot of things more clear, even though we of course still don’t know exactly where we’re heading. Desmond Hume is the key. He is the only one who is aware of the other timeline during the flash sideways and acknowledges how it is somehow fake. Like Faraday said (very nice appearance by him by the way, for some reason I really like his character), this is not what is supposed to happen. It’s like everybody picked a better ending for her/himself in the sideways timeline. The bomb set this timeline off, and now it’s up to Desmond to somehow correct it. And he is now a man with a plan, as he asked for the passenger list of flight 815. Posted in Movies / TV and tagged lost on 8/4/2010 by Eric. At least this episode moved the story along, albeit just a little bit. I didn’t care much for the flashsideways, the story was very predictable. Although Jin was just the bodyguard in this timeline, but became a bit more than that to Jin along the way. Mikhail getting shot in the eye was a funny touch though. Posted in Movies / TV and tagged lost on 3/4/2010 by Eric.